Interesting anecdote: Do you know what the biggest draw in Vegas is? It’s their nightclubs. I’ve read about this recent pivot to mega clubs with big name DJs with interest. 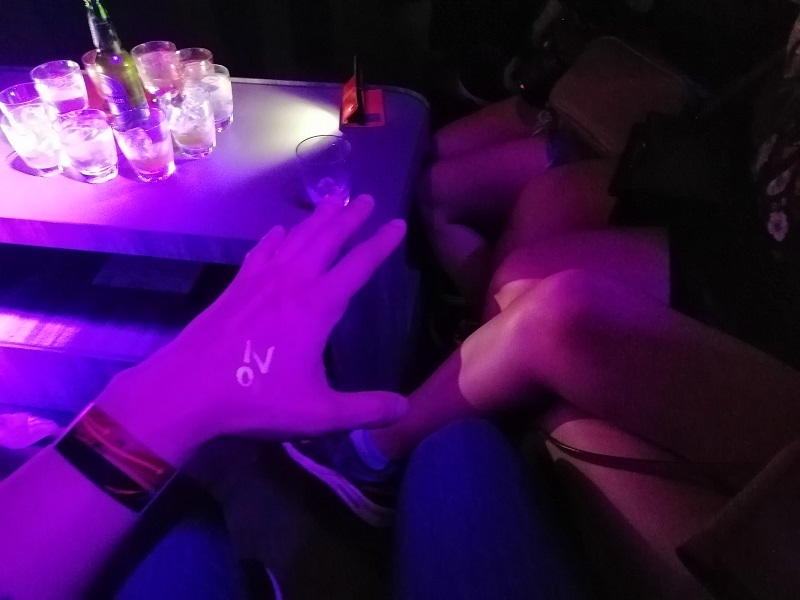 It seems that shifting preferences in the younger generation has made nightclubs a very lucrative business. Casinos have the funds to bankroll these huge events with multi-million dollar light and sound systems, so they’re natural partners. 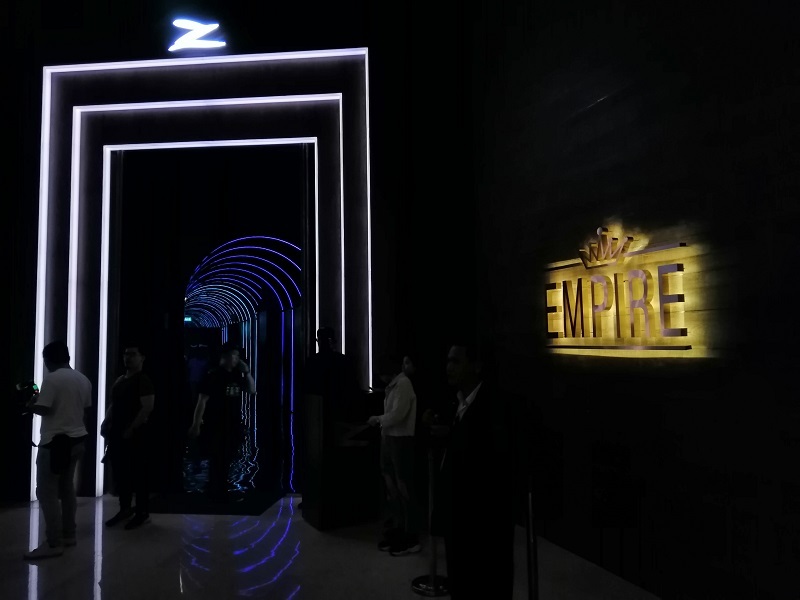 I was in Genting over the weekend to check out the launching of Empire by Zouk. 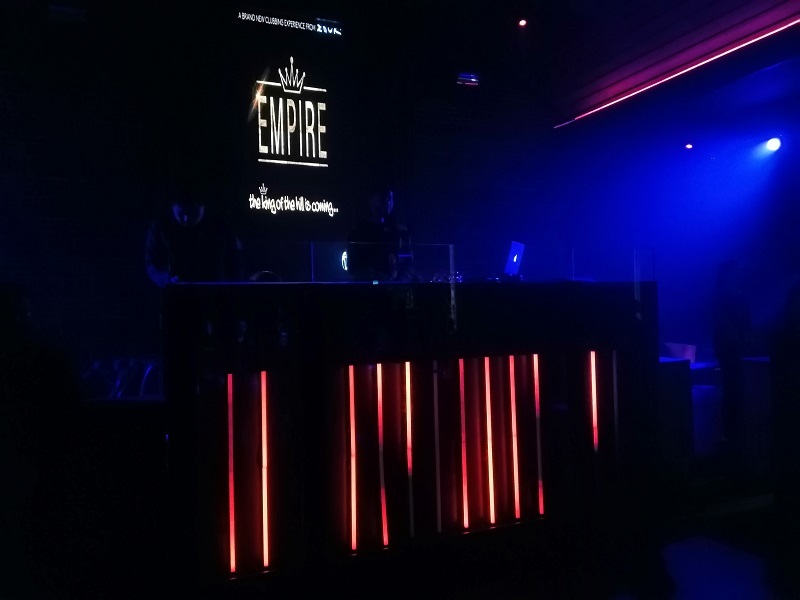 Empire is one of Zouk Genting’s two club outlets, and one of the newest concepts introduced under the Zouk umbrella. 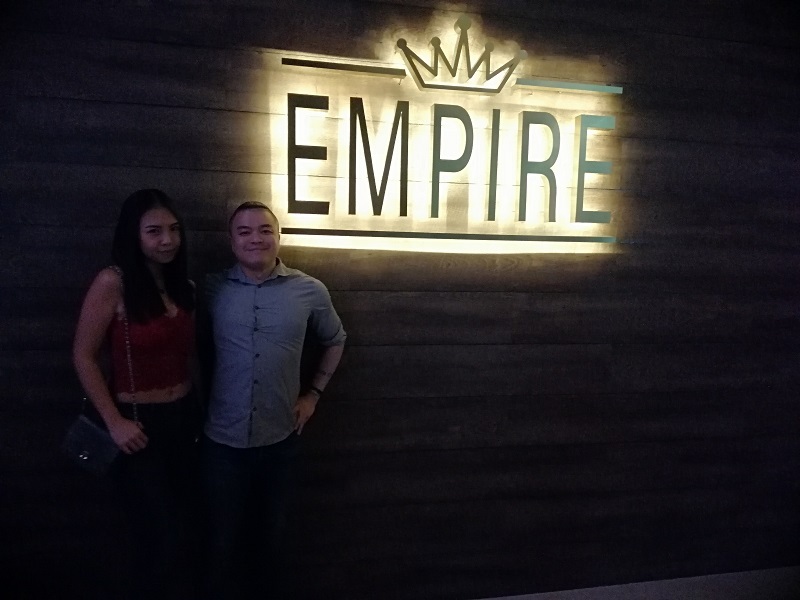 The idea behind Empire stems from a hip-hop themed, dual club-lounge that is reminiscent of the upscale, private lounges in New York. I know some hip hop kaki who would love the music here. In true Zouk fashion of having separate areas to cater for different tastes, Empire will be dedicated to hip hop. Spanning 5000 square feet, Empire will seamlessly have an urban blend of art, fashion and music. Designed in homage to the global cultural reach of the genre, Empire drops with swagger from the Bronx-inspired graffiti to Compton-infused flows. It will also be perfect for a private party for anyone looking to throw a blowout for up to 500 people with a bar and 20 tables. 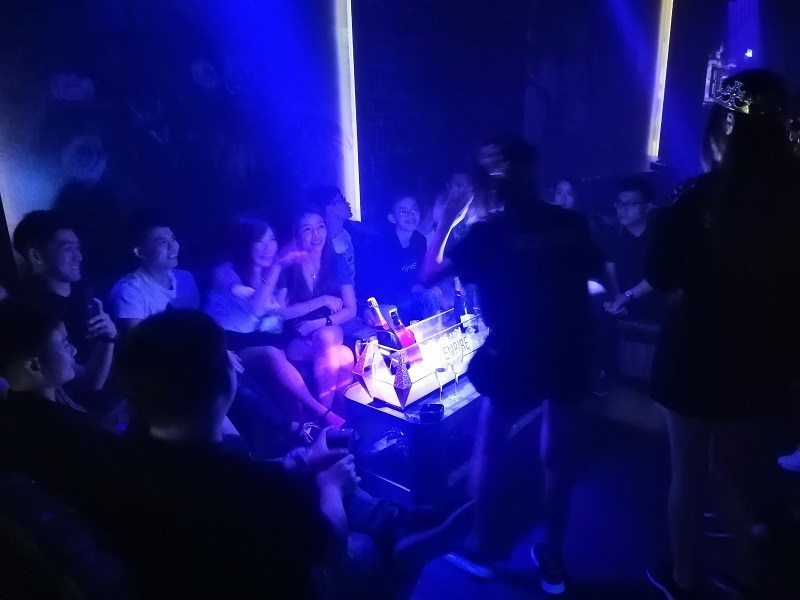 A 20 feet long LED screen takes center stage to illuminate the club behind the DJ console which will host the best DJs in the world including guest DJs from Zouk Singapore. Global leaders LEDs Control who have played a part in clubs worldwide created the massive piece to make the club a visual feast. At 6000 feet above sea level at Resorts World Genting, Empire will be the new hip-hop central of Malaysia, bringing street beats and urban vibes. Visitors can then end the night by staying at one of the seven hotels spread throughout Resorts World Genting. 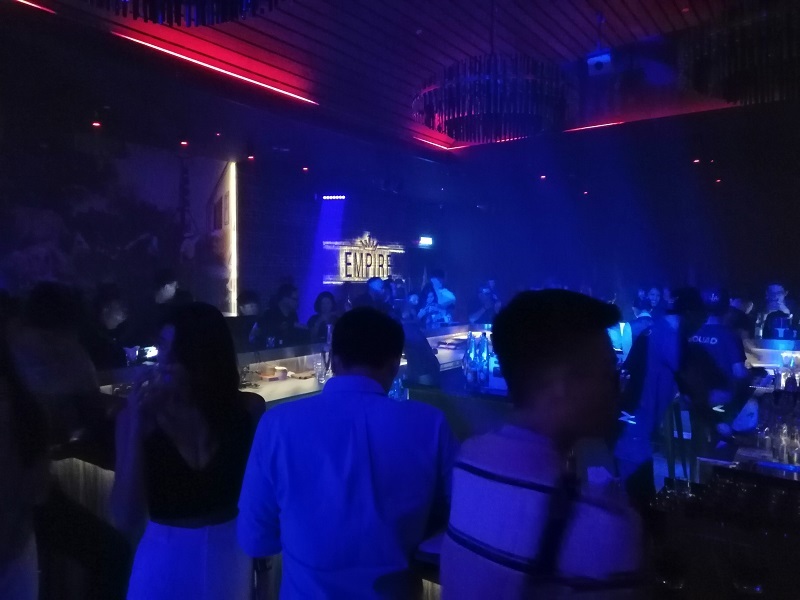 Empire by Zouk will be open from 11.00 pm to 3.00 am and is located at the Zouk Atrium, Level G of SkyAvenue, Resorts World Genting.